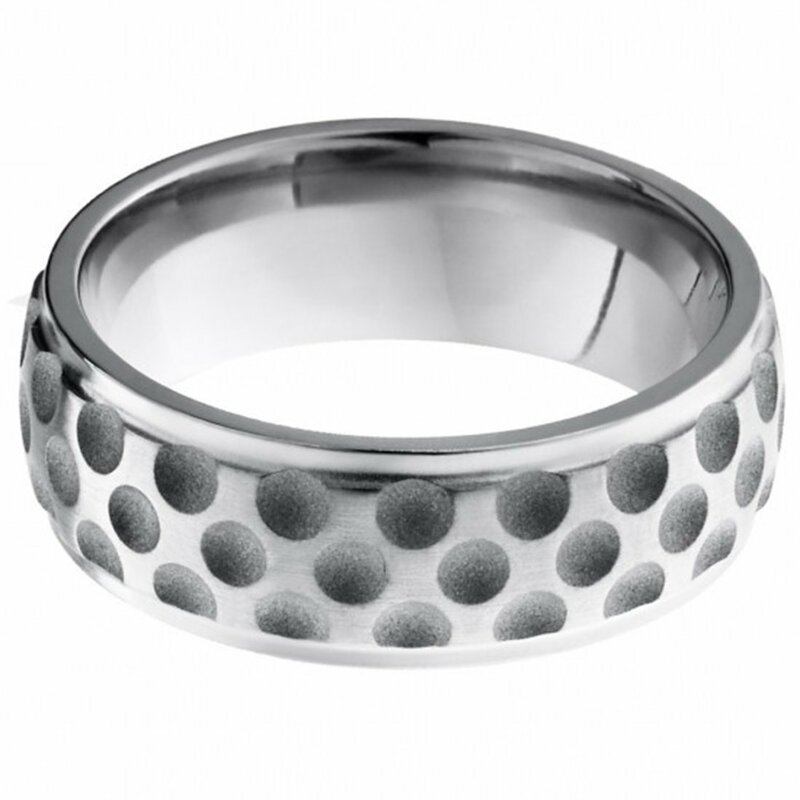 Titanium Rings Metal: Titanium Width: 8mm Color: Silver Shape: Domed Band Finish: Grooved Edges and Dot Pattern Free Ring Box If you are looking for a fashionable and modern ring that would show your unique beauty in a way different from the people around you, our titanium rings will be the right choice for you. 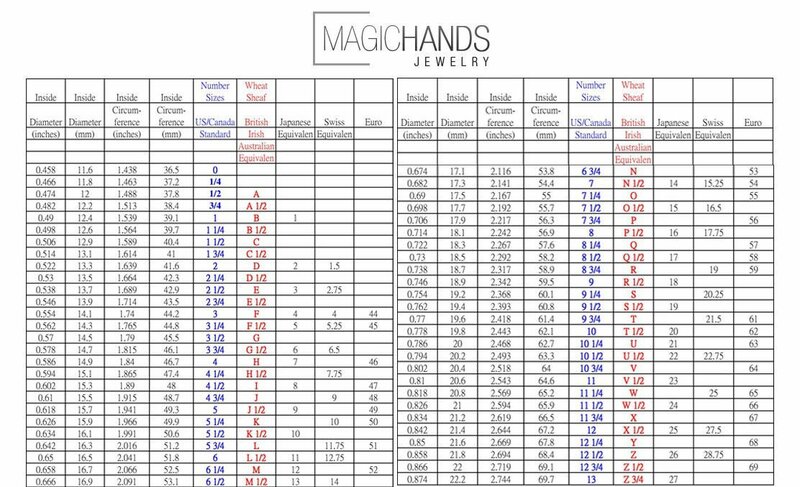 Titanium jewelry is quite affordable. Titanium bands are less expensive than those crafted of platinum or white gold, and they are often more affordable. 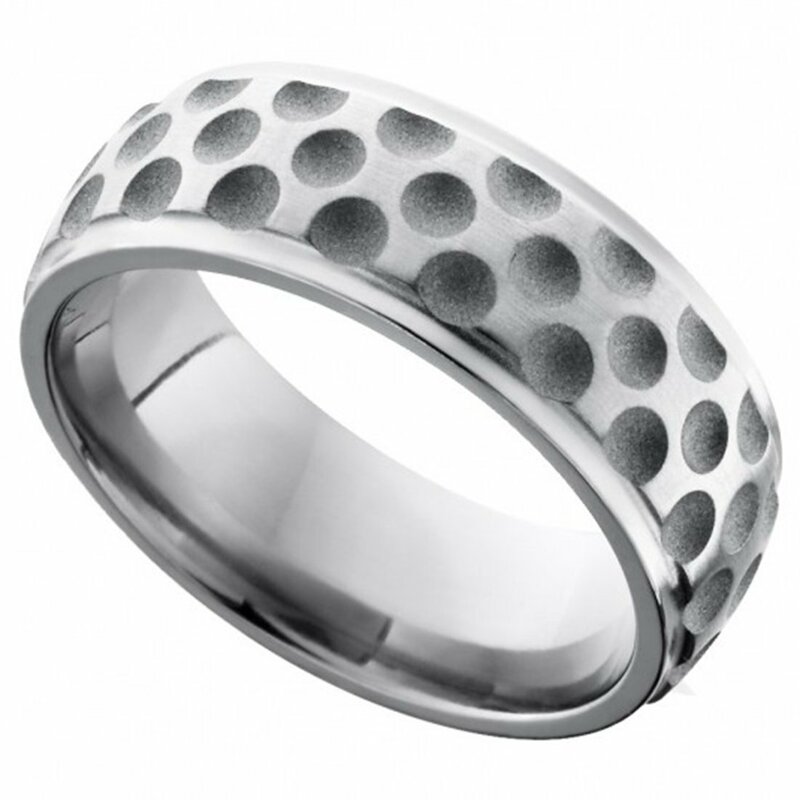 Incredibly long-lasting for their price, which makes wedding rings made of titanium very appealing. 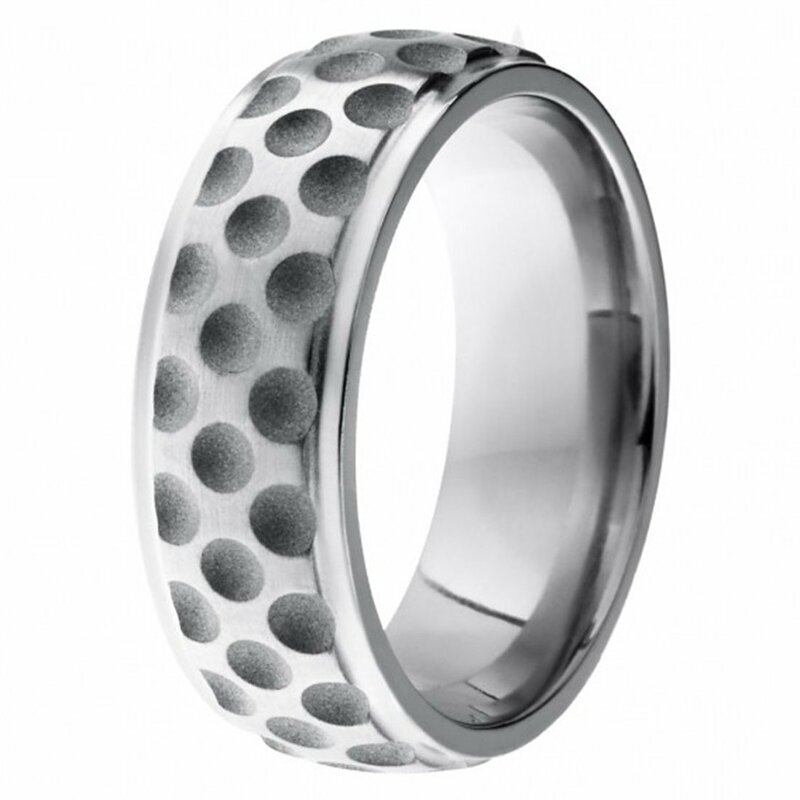 Titanium rings offer several unique properties: they are hypoallergenic, lightweight, corrosion-resistant . Although titanium is a very strong metal, much stronger than gold, platinum and silver, and is more scratch, bend and dent resistant, but it is not completely scratch resistant. 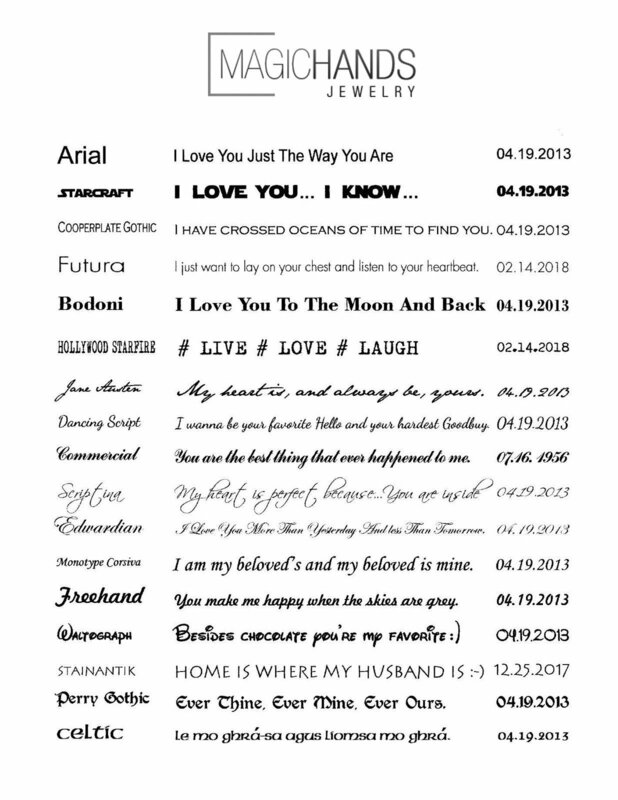 As with any jewelry, titanium rings will scratch. Scratching of any metal, including titanium can happen within one day or one year – there is not a specific time from when scratching and wear will begin to occur. 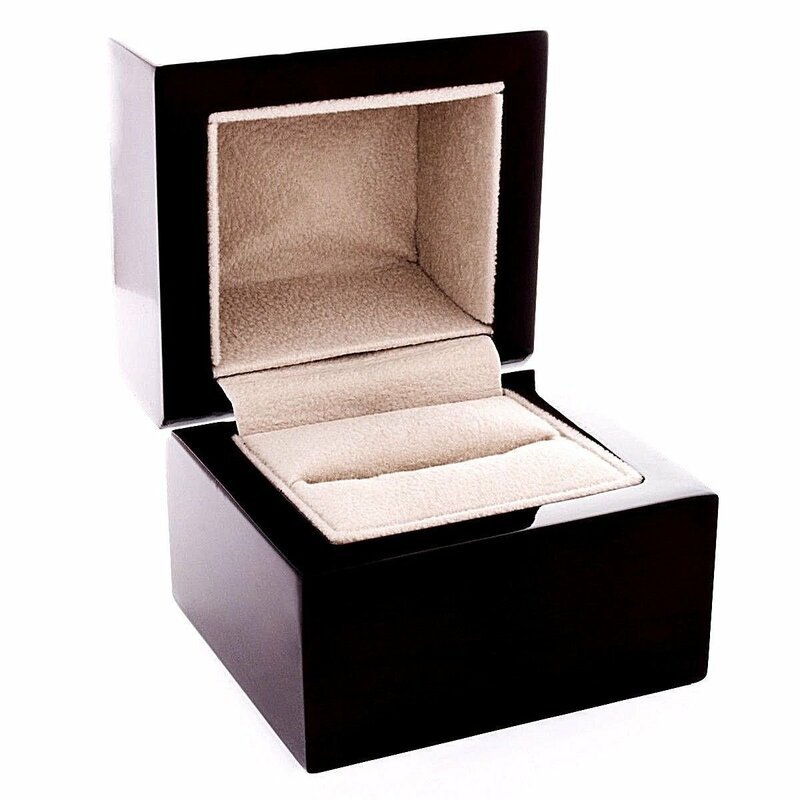 To help keep your ring looking good, I suggest that you not wear your ring while doing manual work, gardening, working with abrasive substances, or at the gym. 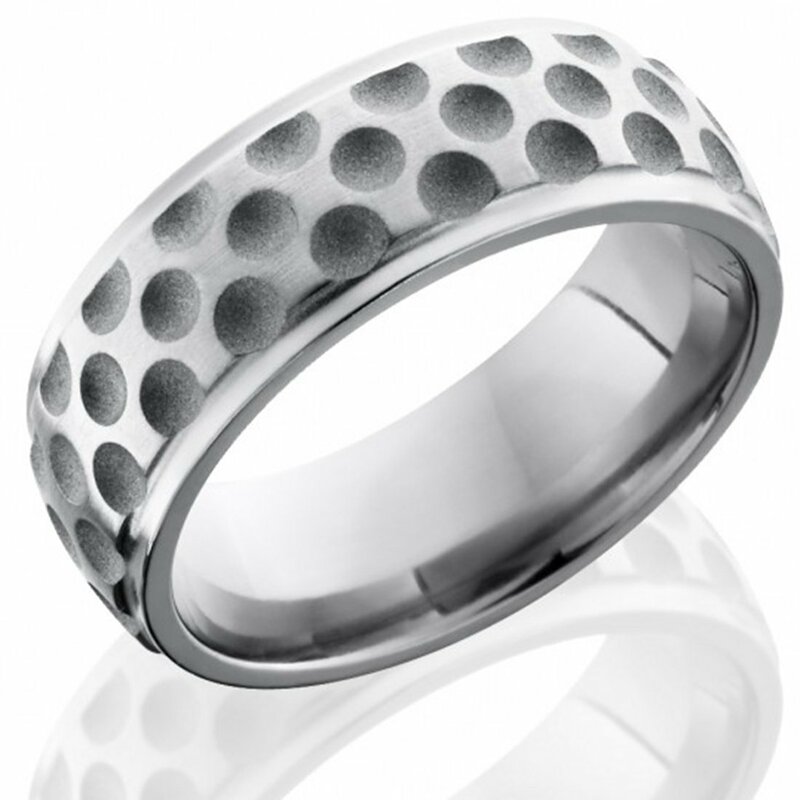 Most of our Titanium bands are made in using Ti6AI4V, the aerospace Titanium alloy.Titanium has the highest strength to density ratio of any metal, making it ideal for use in many products including golf clubs, naval ships, racing engines and spacecraft.